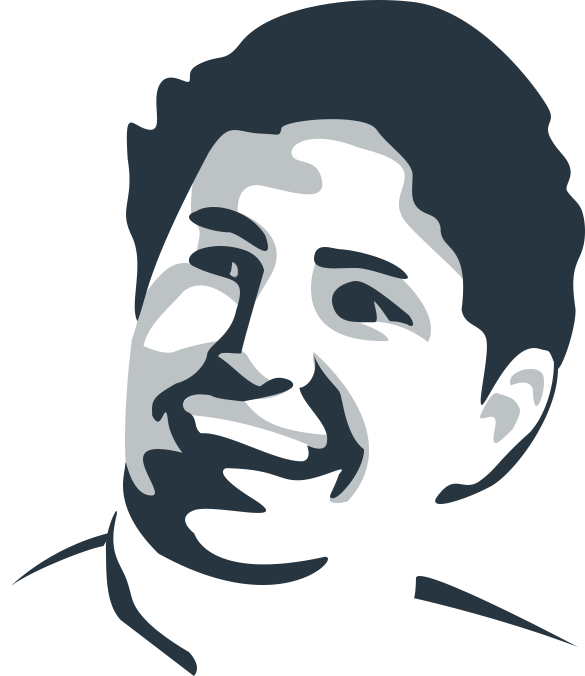 Web developer responsible for the public face of a SaaS company. 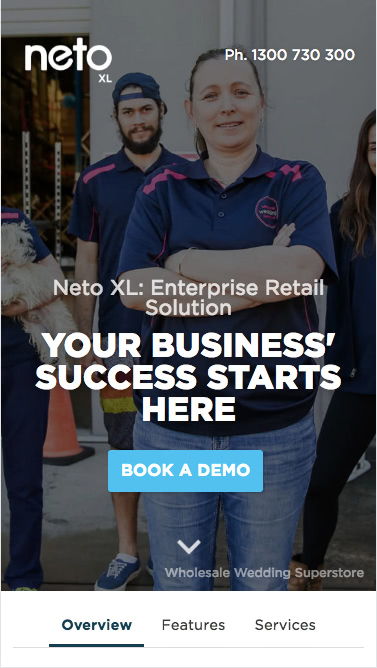 Neto offers a SaaS platform for businesses to run their ecommerce store and point-of-sale on, as well as tools to manage their stock management and warehouses. They also do in-house website development for clients who use the ecommerce platform. I joined Neto in 2017 to take ownership of the Neto public website. What? We have no landing pages? 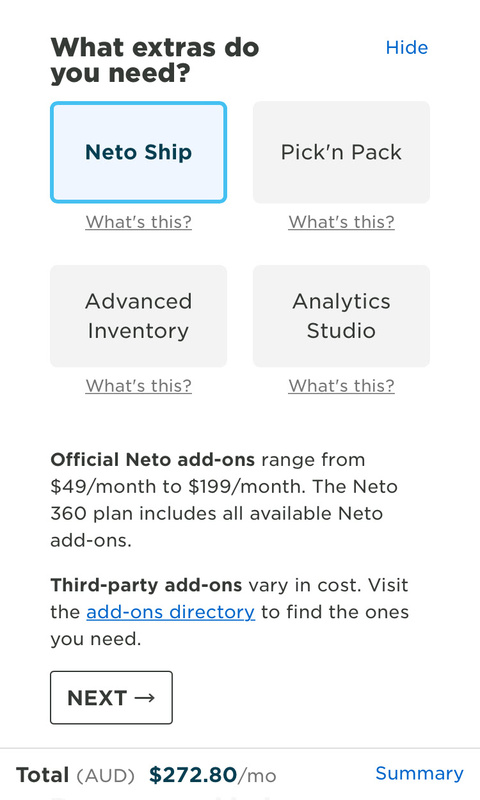 Before I joined Neto, the marketing team had no way to create dedicated landing pages for campaigns. Most paid acquisition were directed to the homepage or the free trial page, which were low relevance to the actual campaigns and therefore gave us junk quality scores. The first win for the new CMS was to give marketing staff the ability to build landing pages from a set of pre-defined components. We established a list of components (eg. hero banner, feature list, call-to-action, etc.) and every possible permutations they might have. From this, I built flexible templates and data structures using Craft’s matrix to accommodate different messaging and layouts. I worked closely with everyone who needed to build a landing page we went through a few iterations, both for the visual layouts which were A/B tested for best click-through rate and how the content could be edited. From this, I wrote up guidelines on how to create a landing page and best practices. Achieving a balance between too much editing freedom, and not enough. Eg. allowing authors to add their own HTML proved a nightmare to maintain and unclosed tags could break the page. Authors do not understand responsive design; that their content needs to adapt to mobile. Eg. insistence on “above the fold” and using too large images. 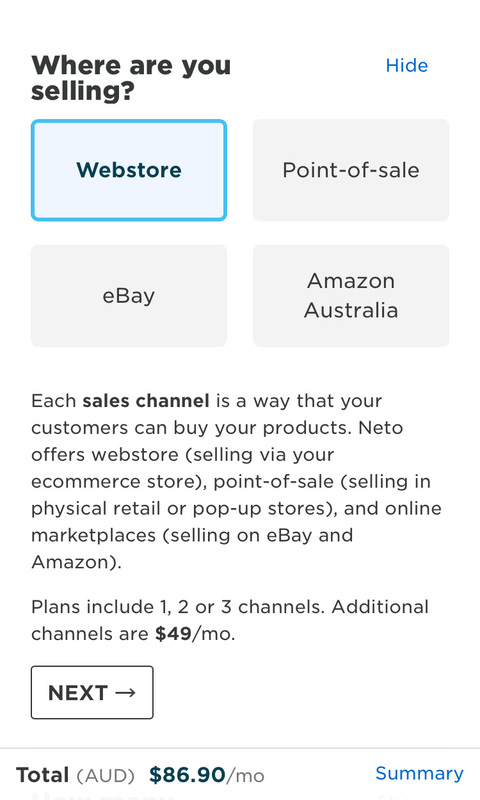 The website is key for acquiring new customers, as Neto’s acquisition (and our target metrics) focused on converting prospects to a free trial of the ecommerce product; followed by a sales call. Neto had built up its customer-base from Australian retailers, but was looking to expand to an international market. 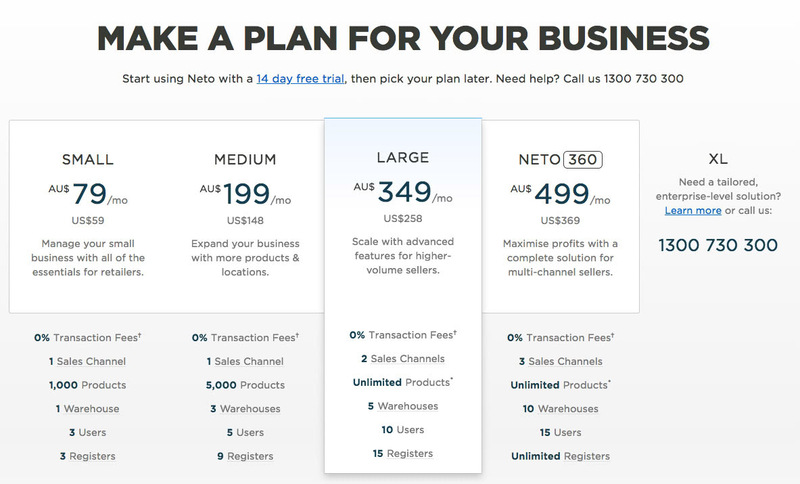 This involved not only updates to the product, but also migrating the established, public website from an Australian domain: neto.com.au, to a global domain: netohq.com. With multiple stakeholders, stale content, and poor accessibility, migrating the website presented some technical and logistical challenges. I evaluated several content management systems and settled on Craft CMS for its ease of development, flexible template model and community support. A dozen non-technical people in the company have since used the new CMS to publish content and all have found it much more intuitive and easy to use than the previous system. As the sole developer, building on Craft CMS has been a very good experience, and allowed me to address feature requests and implement changes rapidly. There are delicate SEO issues in migrating existing content to a new domain. It’s a chicken and egg problem of attempting to build up domain authority on the new netohq.com domain without negatively impacting organic traffic on the existing domain. We settled on a hybrid approach of migrating one section of the website at a time (eg. blog posts), implementing the appropriate hreflang tags and measuring the impact. After a few weeks, we would then 301 redirect that section. For some sections, especially documentation, we saw an initial drop-off in traffic, which slowly started to recover after the new pages were indexed by Google and netohq.com domain authority improved. 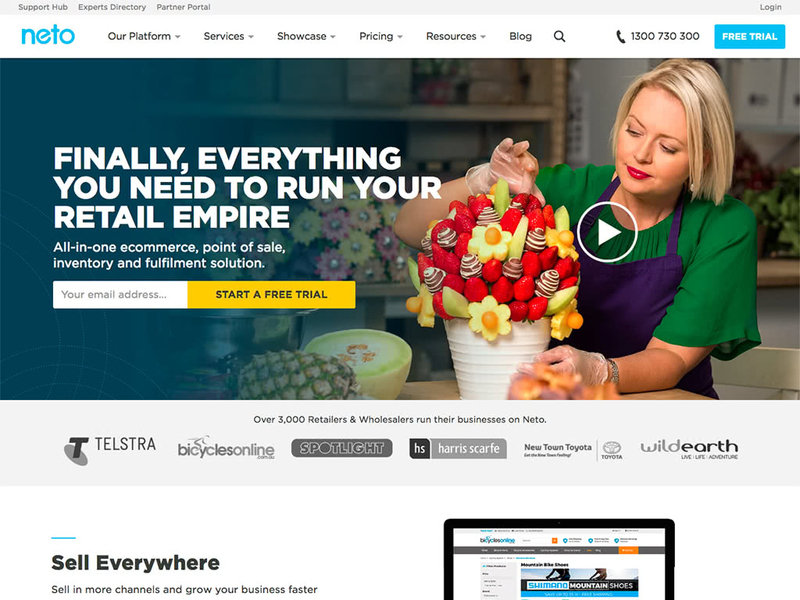 Neto had invested a lot in SEO for neto.com.au, especially link building. So our CEO was very adamant that we not impact any progress made. Thankfully, most of our acquisition was through paid channels, so the initial reduction in organic traffic was mitigated. The move was necessary for our business roadmap. Sometimes you have to ignore sunk costs to move forwards. 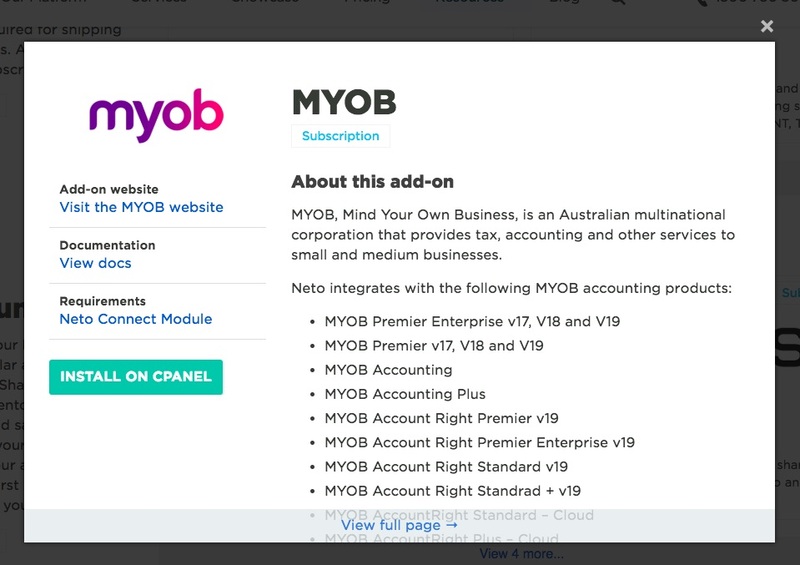 Integrations with third-party software (eg. 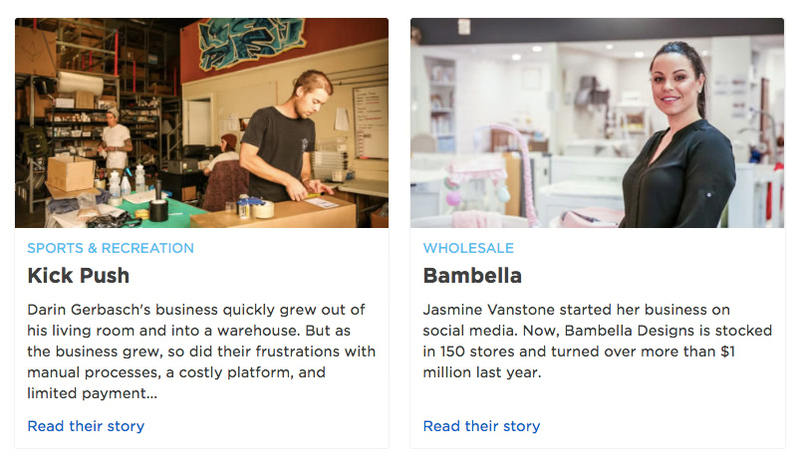 customers using a particular shipping or payment service). 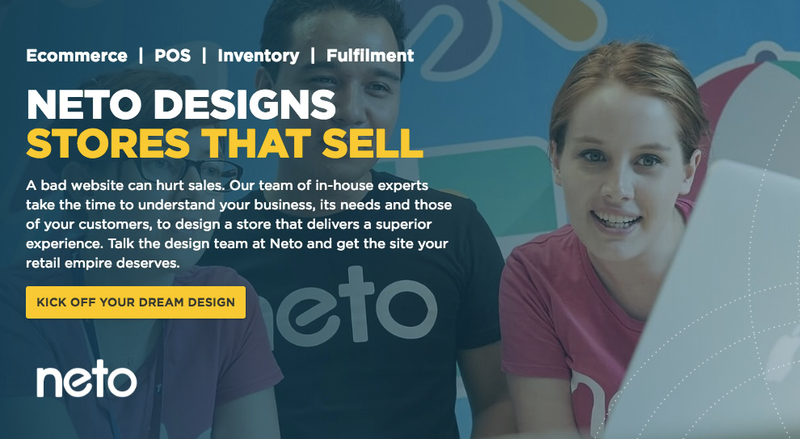 Neto has relationships with design studios around Australia who build ecommerce websites for clients and we advertise their services on the website as Neto Experts. Likewise, Neto partners with companies who offer integrations with the Neto platform. These are advertised through the public Add-ons directory. Though similar in some respects, the user intent differed between the directories. 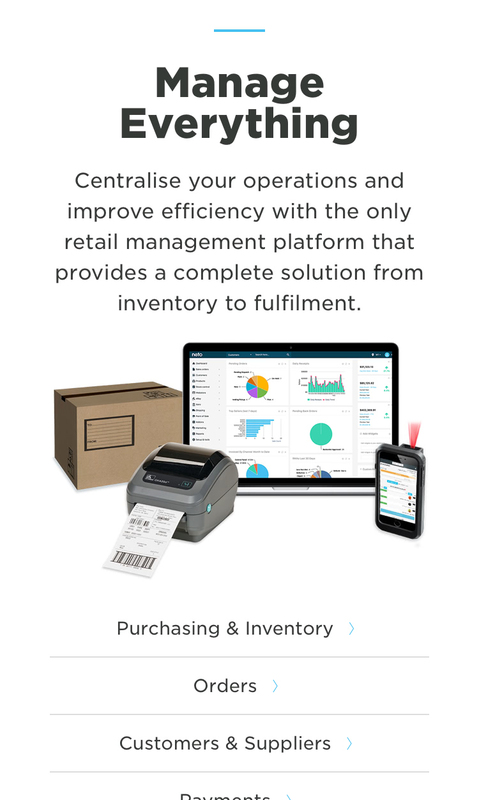 Showcasing our third-party integrations is most important for customers switching from another platform (eg. Shopify). It’s often a deal breaker if Neto cannot integrate with all the software that their previous platform integrated with. I audited the add-on content and rewrote most of the descriptions to focus more on each one’s benefits to a Neto user, rather than features and marketing spiel. The Experts directory was more involved, as users needed to be able to refine the list of experts by the type of services they offered, location and budget. Experts can be filtered by service, location or budget; and saved for later. This allows users to compose their query more naturally than with separated dropdown fields. We added event tracking to these directories to monitor and measure click-throughs, engagement, if experts were contact, and if add-ons were installed. We have seen an increase in visits but did not have historical data to compare events from the previous version. I worked closely with the sales team and used their feedback and knowledge of our customer needs to build a new pricing page. The sales team were also happier as they rely on this page often when talking to prospects. The calculator was built quickly using VueJS. The reactive data-binding allowed the price estimate to change immediately based on their selection. I planned to take this further so users could estimate their setup and store design costs, but we can’t accurately quantify these prices yet. However, the calculator is flexible to allow this in future. 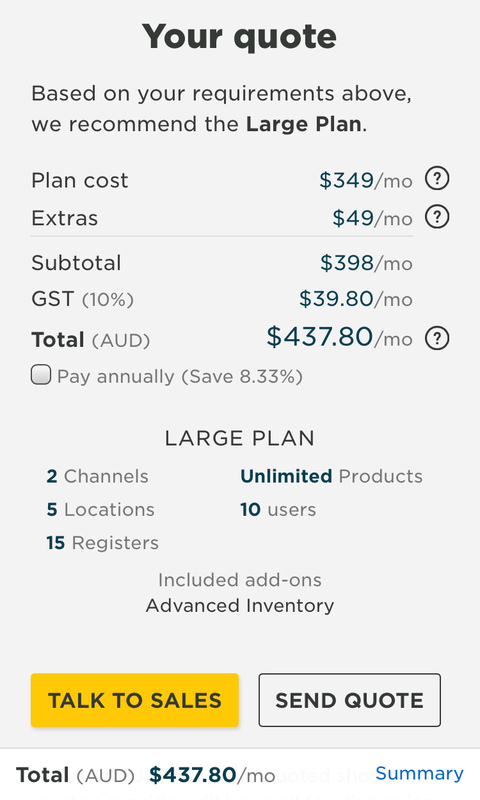 It also supports multiple currencies and tax rates, for New Zealand users. This has been helpful for Neto's design partners as well, as they're able to better quote their own clients.